Signing your kids up for music classes is no doubt one of the most fun and rewarding activities. 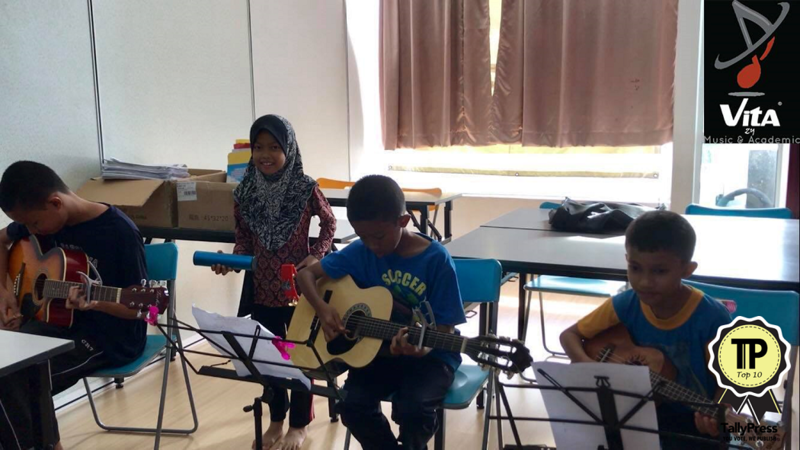 Apart from learning how to play a musical instrument and sing a song, music classes also benefit the kids in other areas such as building self-confidence and improving memory. 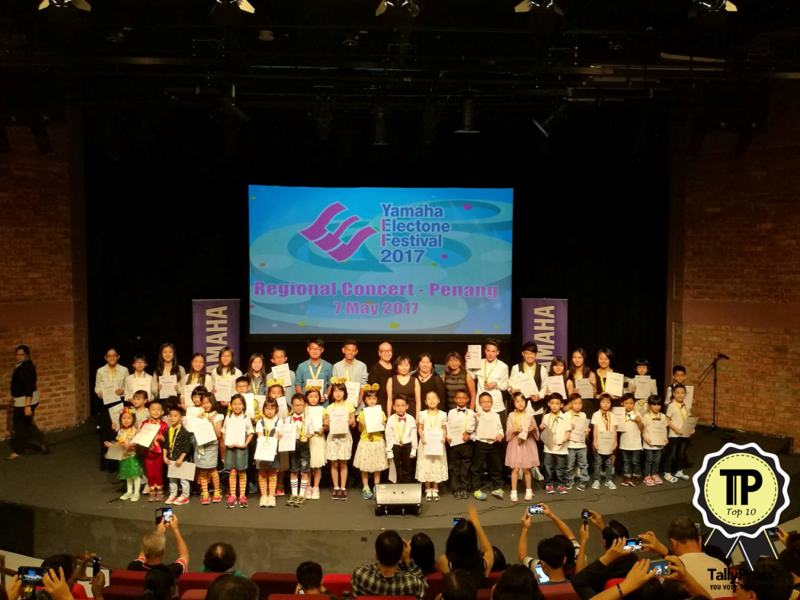 In collaboration with BabyDash, here are the Top 10 music classes for your kids if you live in KL or Selangor. Nurturing confident, focused and happy future adults. 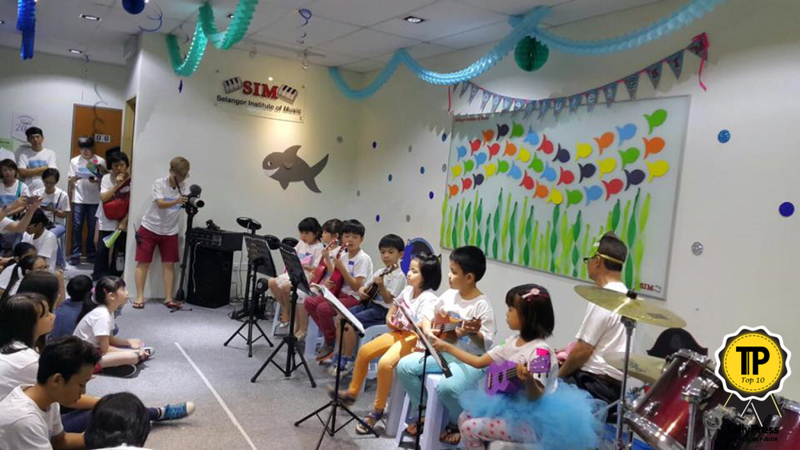 Kindermusik At SIM has been running this internationally acclaimed research based program from US for newborn to 7 years for over 20 years, nurturing children’s social skill, focus attention, co-ordination skill, language ability and confidence via fun musical activities which has touched the lives of more than 30,000 families. Since its establishment in 1994, Kindermusik At SIM has won numerous accolades over the decades including the prestigious Maestro Producers Conductor’s Circle from 2003-2017. They currently have 15 studios in Klang Valley including Petaling Jaya, Ampang and TTDI. This award-winning music school is reputed for their “Musical World” programme. Each programme is specially tailor-made for different age group ranging from newborn to 12 years old. You can enrol your kids to play the piano, guitar or even a Chinese zither better known as guzheng. Peekaboo Music Academy caters both newborn and pre-schoolers with their range of music lessons such as piano and ukulele. They also offer a junior chef programme, which allows kids to learn different skills such as creating a dish and handle kitchen tools. 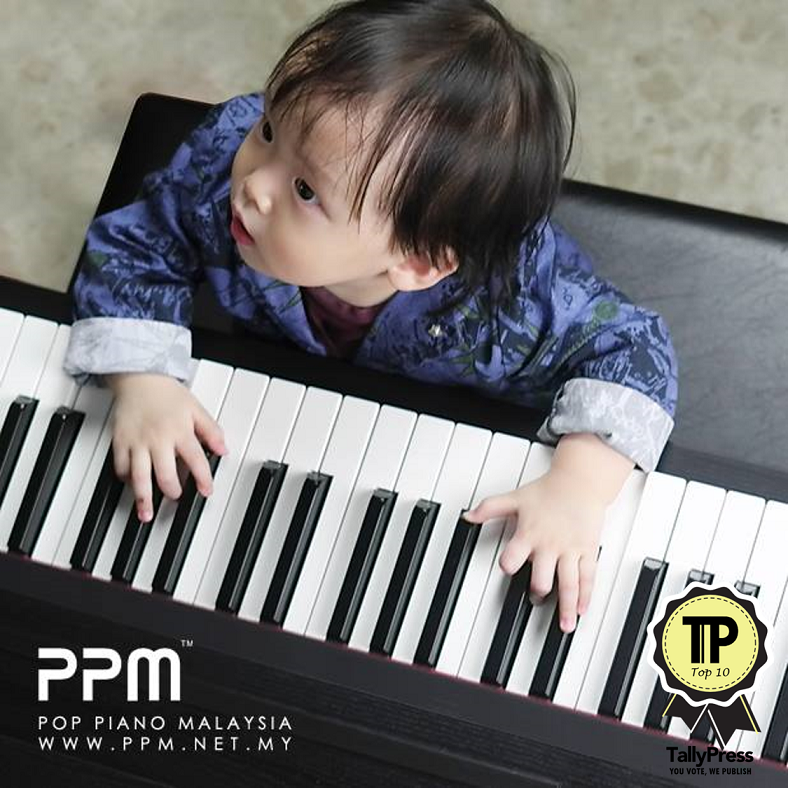 You can locate Peekaboo Music Academy at Taman Desa, Kuala Lumpur. 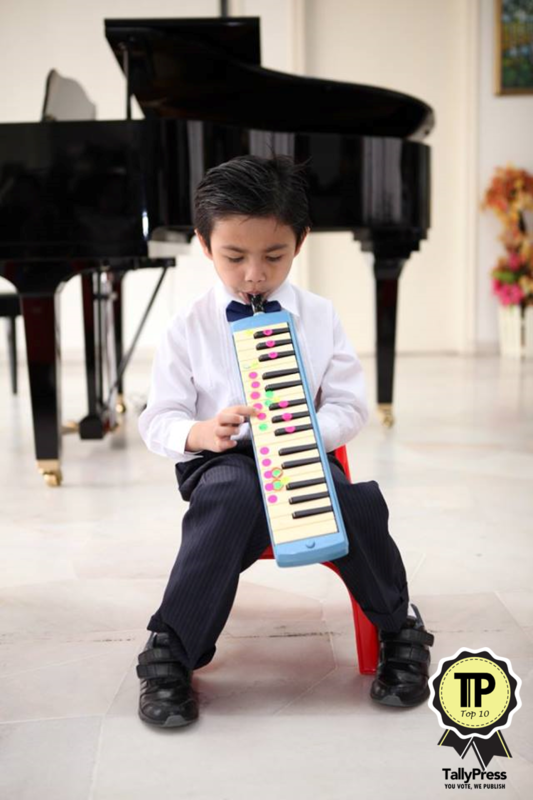 Kids can look forward to various courses such as piano, classical guitar and electronic keyboard lessons at Ideal Music. But this school is more than just a place to learn music. Ideal Music also offers a range of services and products like music books and piano tuning. With an illustrious history stretching for almost 30 years, Pastorale Conservatoire of Music (PCM) has nurtured many kids mastering the art of music and performing at every level. The school also takes pride in maintaining the highest quality of music. Every teacher is carefully handpicked by the school and professionally trained both locally and abroad. 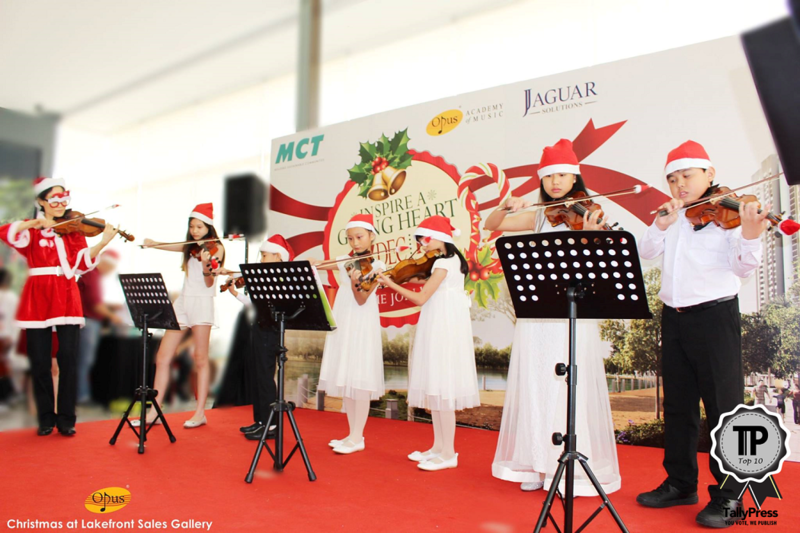 PCM even provides opportunities for their students to perform in public charity concerts. Allegro Music & Arts specialises in both music, art and dance educations. Some of their courses include the “Early Childhood Music Courses”, which is designed for kids aged 18 months to 6 years old. They have specialist music courses as well, where students get to learn various musical instruments such as cello, flute and even vocal performances. One of Clavier Music Studio’s biggest selling points is MusikGarten, a renowned US-based early childhood music and movement programme for kids up to 9 years old. The particular programme helps develop your kids’ brain development ranging from language to social skills. Every lesson is also divided into different age categories. For instance, there are weekly classes for babies from 0 to 18 months old to develop listening and interaction skills using the power of music. Visit their official website or Facebook page below to know more about them. 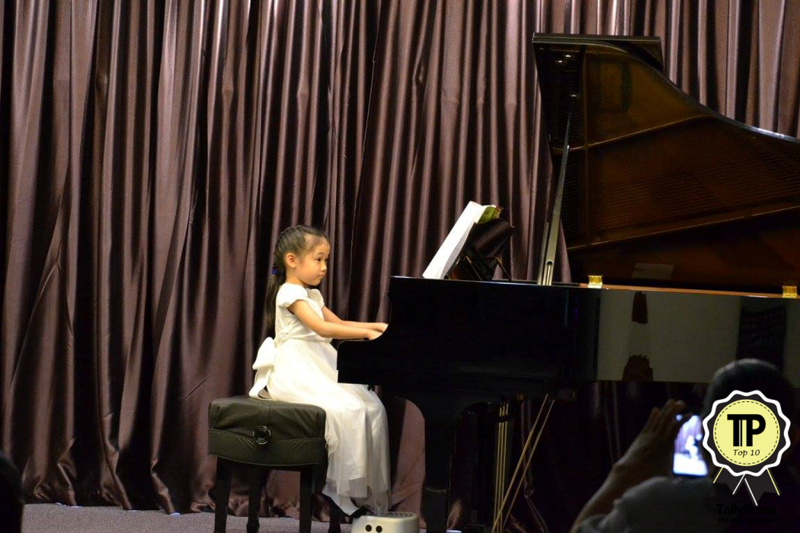 Located in Publika Shopping Gallery, Pop Piano Music Center (PPM) offers a diverse range of contemporary music lessons for both kids and adults. Looking to groom your kids as the next possible jazz great? 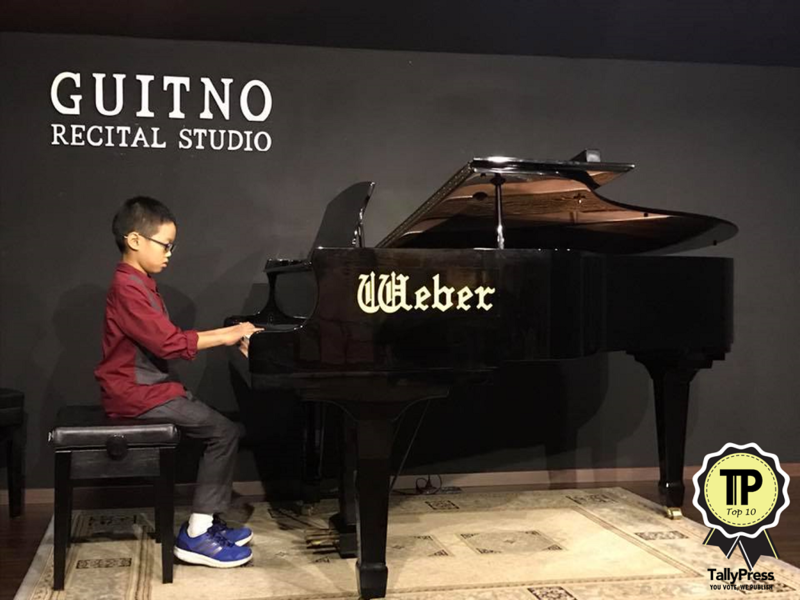 PPM has a “Jazz Piano Junior Course” specially designed for 12 years old and above. Some of the other lessons available include “Pop Vocal Course”, “Pop Piano Junior Course” and “Pop Guitar Improvisation Course”. Vita Music & Academy teaches both kids and adults. You can enrol your kids aged 6 and above to learn music lessons like drum, violin and guitar. 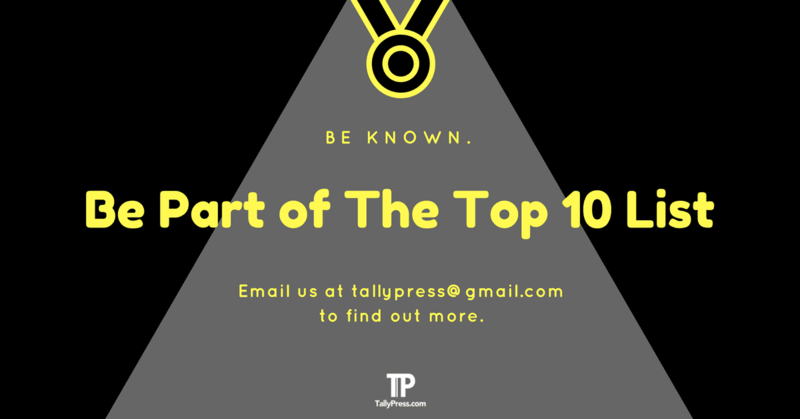 They also provide academic services such as private home tuition for both primary and secondary school students, as well as learning Chinese calligraphy. The name “Yamaha” is often synonymous with vehicles and of course, music. Yamaha Music offers a wide range of music education for all ages ranging from acoustic guitar to vocal delivery. 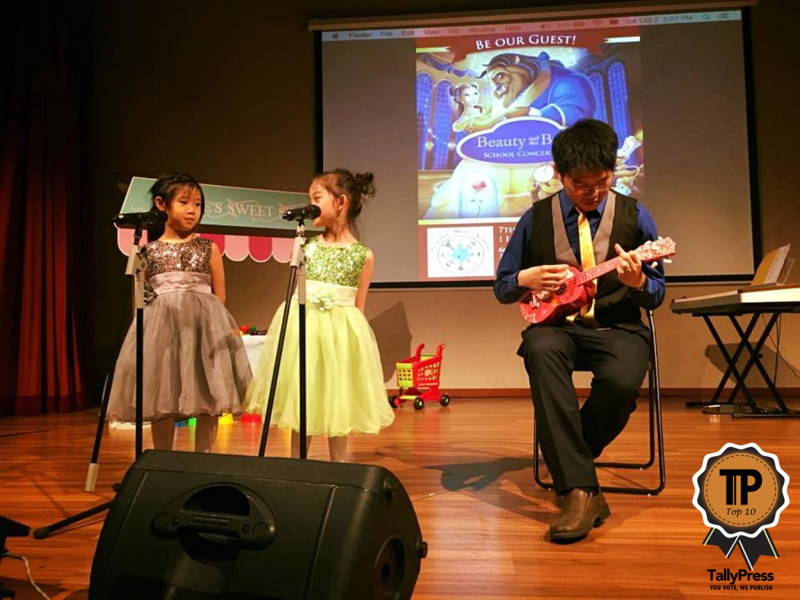 For instance, there is a “Music Wonderland” course customised for 3 years old kids to learn and appreciate the art of keyboard instrument. Find out more on their official website below.